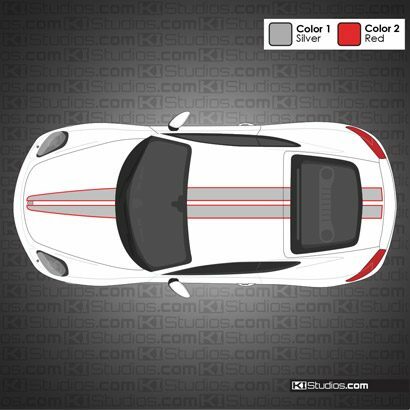 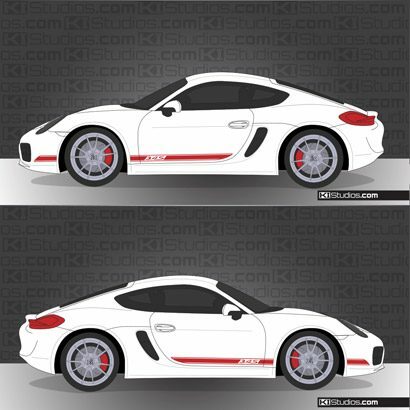 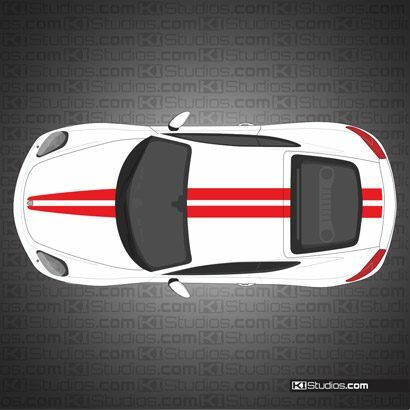 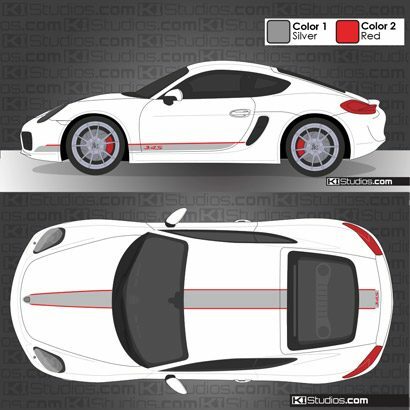 KI Studios offers specialized Porsche 981 Cayman stripes and decal kits to help you enhance the look of your Porsche Cayman 981. These stripes are made using the very best in vinyl graphics technology. 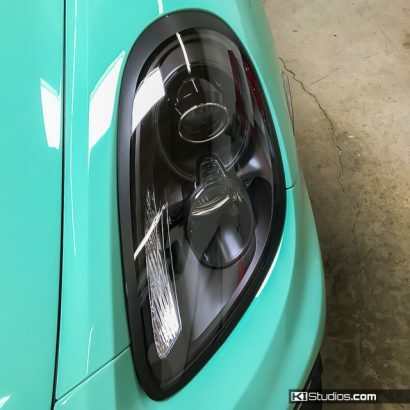 This makes for Cayman stripes that are 100% paint safe, last a very long time, yet remain 100% removable if you ever wish to return the car to stock or to change the stripe kit.